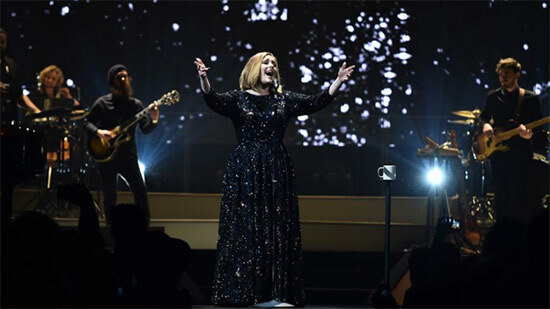 We are so, so privileged to be on tour with the amazing Adele. Our all female string and brass section was particularly proud to be a part of her show on International Womens Day, March 8th 2016. Adele is a constant inspiration to us all! Thank you Adele.